Hey, here is what we sound like! 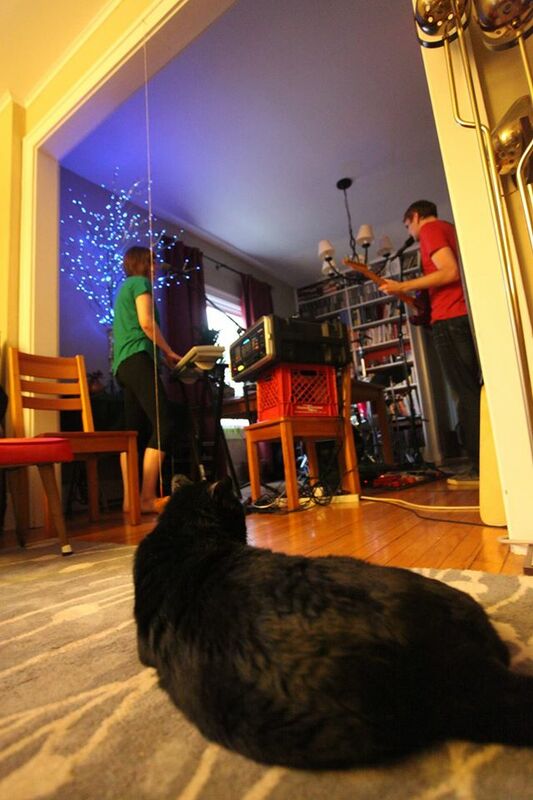 We recorded a few tunes live in our rehearsal space (dining room, what have you). We’re working on describing our sound for people – tell us what you think we sound like! Previous PostLate Summer UpdateNext PostSHOW: Saturday, December 6th, 9PM at Mike N Molly’s!